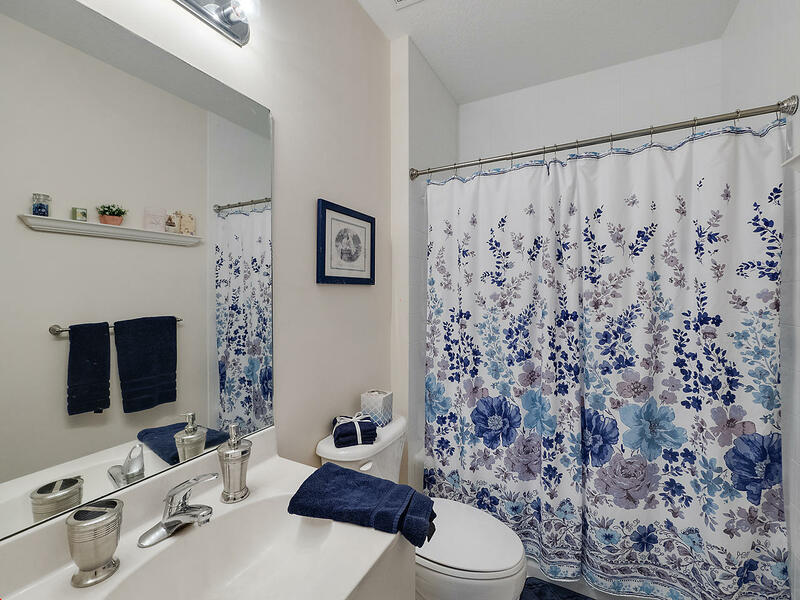 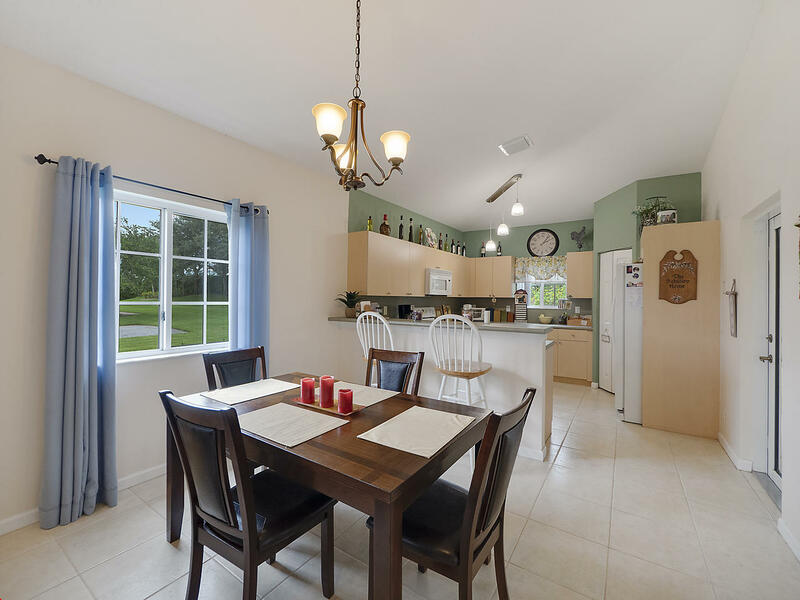 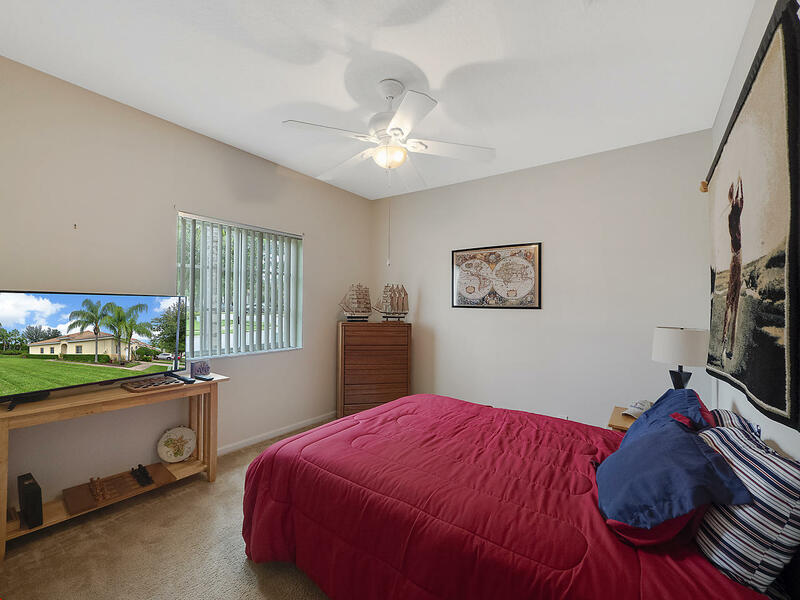 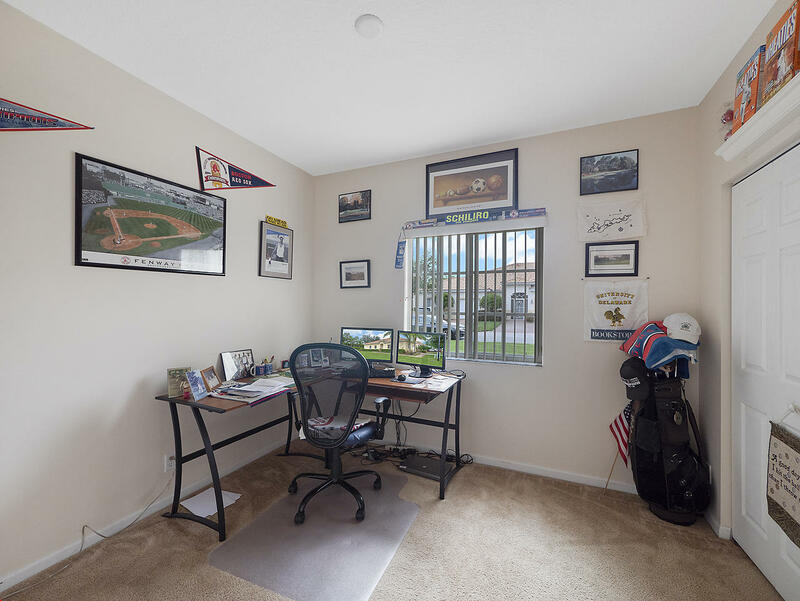 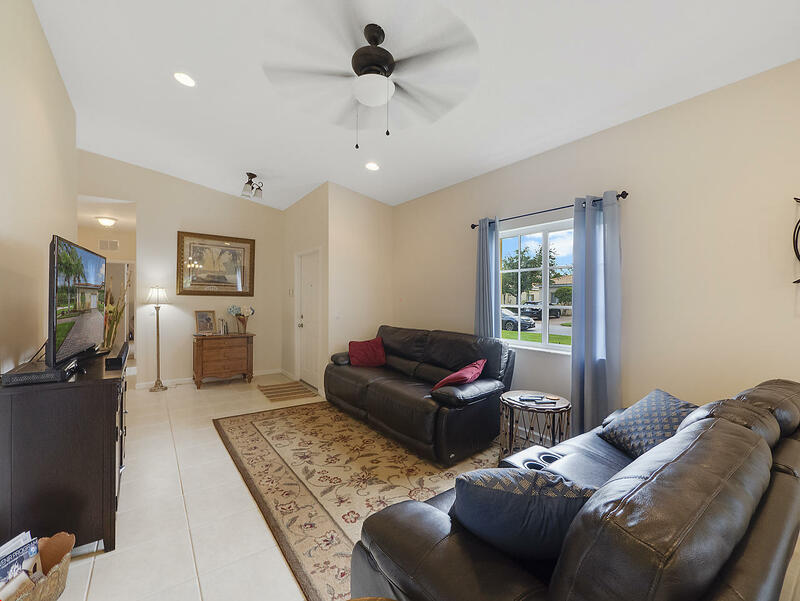 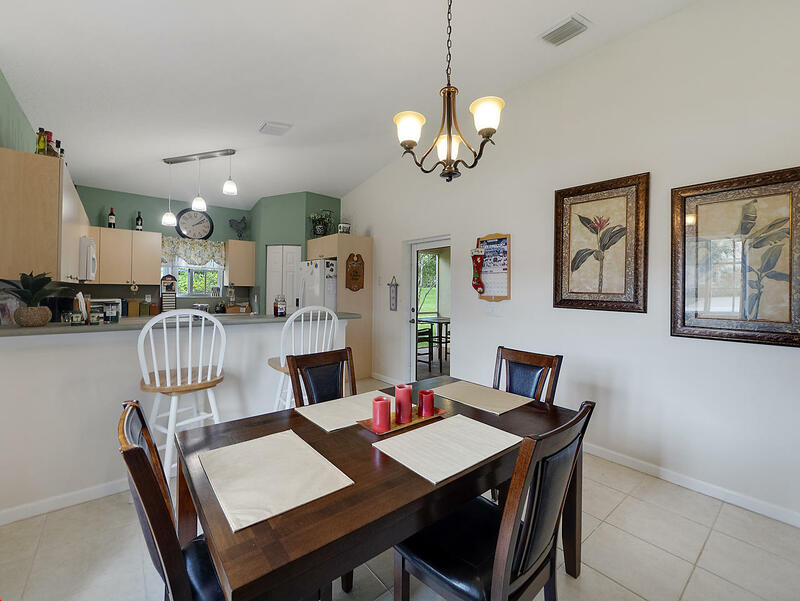 CHECK THE VIRTUAL TOUR IN PHOTOS * *NEW AC AND NEW GRANITE COUNTER TOP IN THE KITCHEN **METICULOUSLY MAINTAINED IN THE MOST DESIRED COMMUNITY OF BAYWINDS, AN ACTIVE ADULT COMMUNITY. 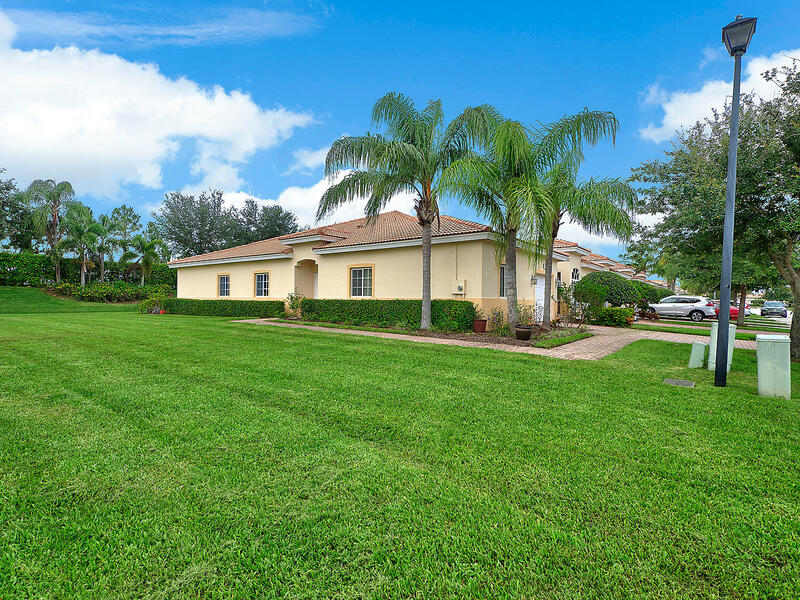 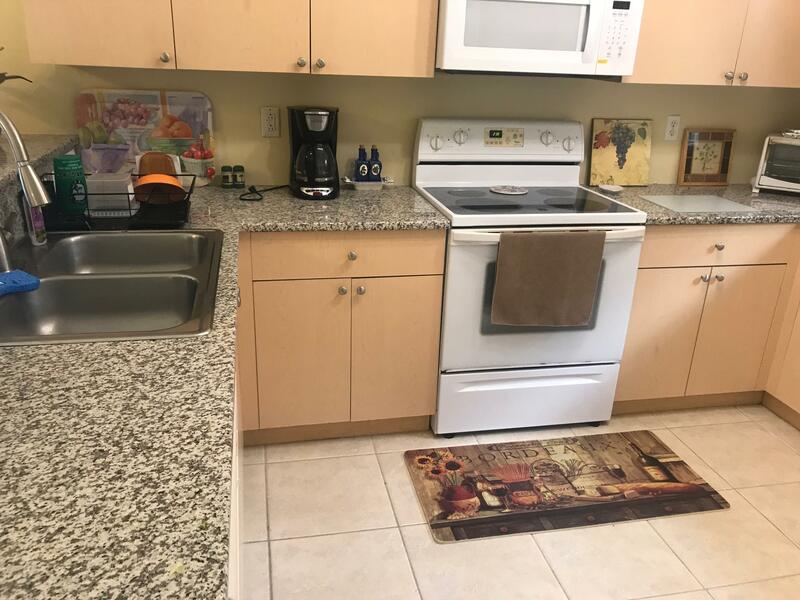 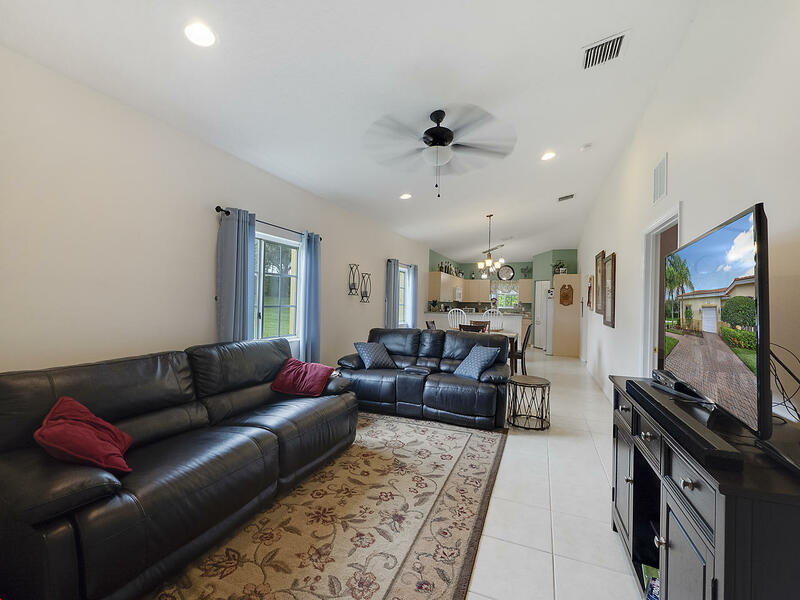 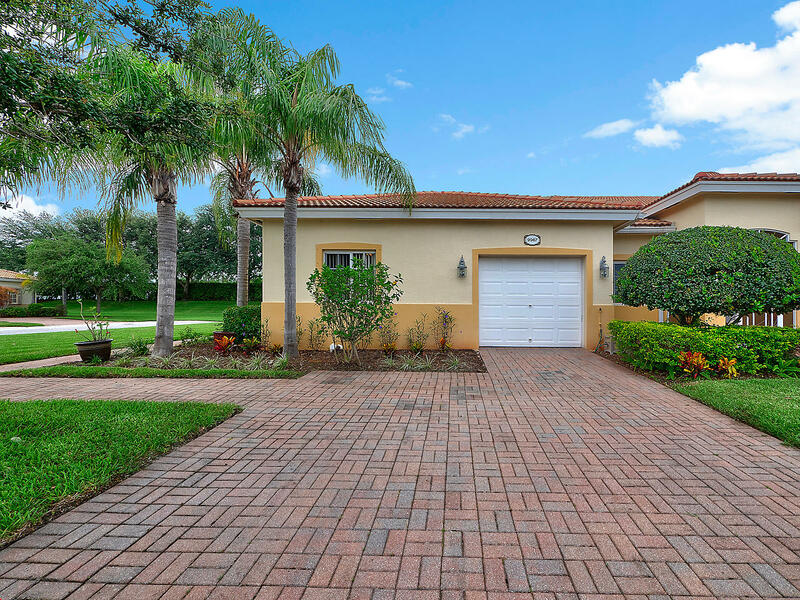 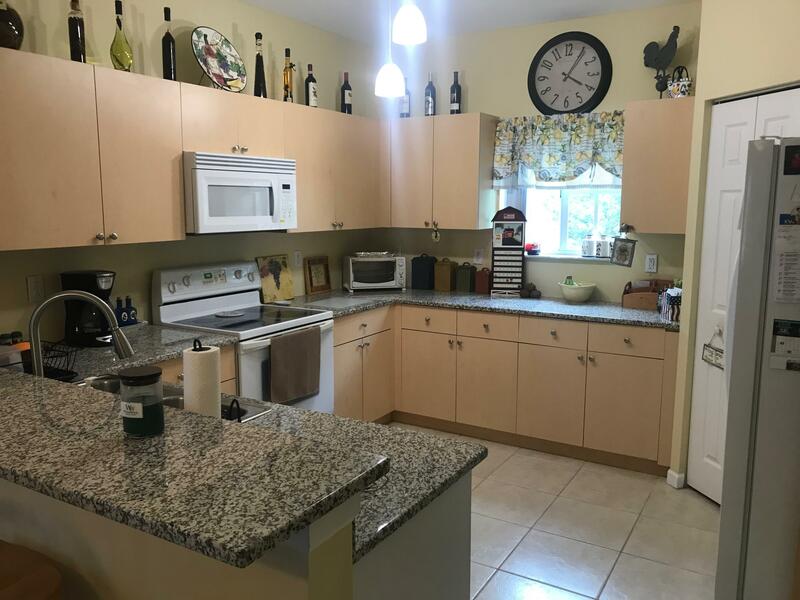 THIS BRIGHT AND LIGHT CORNER VILLA OFFERS 3 BEDROOMS, 2 BATHROOMS, NEW WATER HEATER, NEW WASHER AND DRYER, FRESHLY PAINTED, UPGRADED LIGHT FIXTURES AND 1 CAR GARAGE WITH 2 PARKING SPACES ON THIS OVERSIZED LOT.ENJOY THE PEACEFUL PRESERVE FROM YOU SCREENED PATIO. 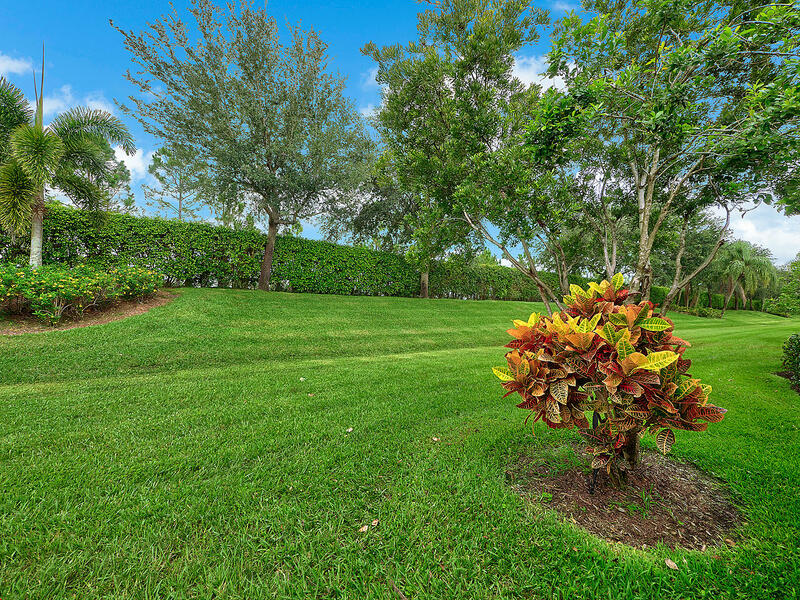 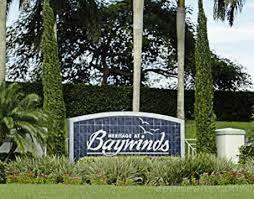 HOA INCLUDES BASIC CABLE, LAWN AND 24 HRS MANNED GATED. 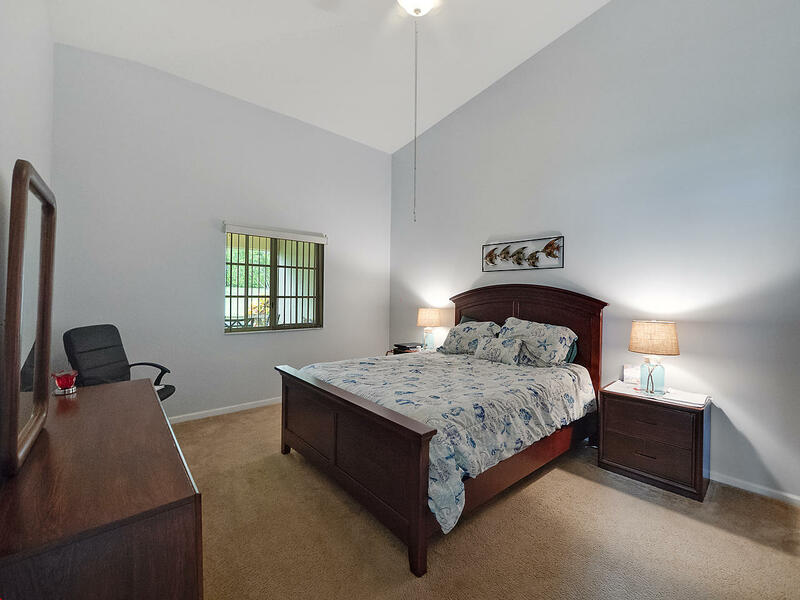 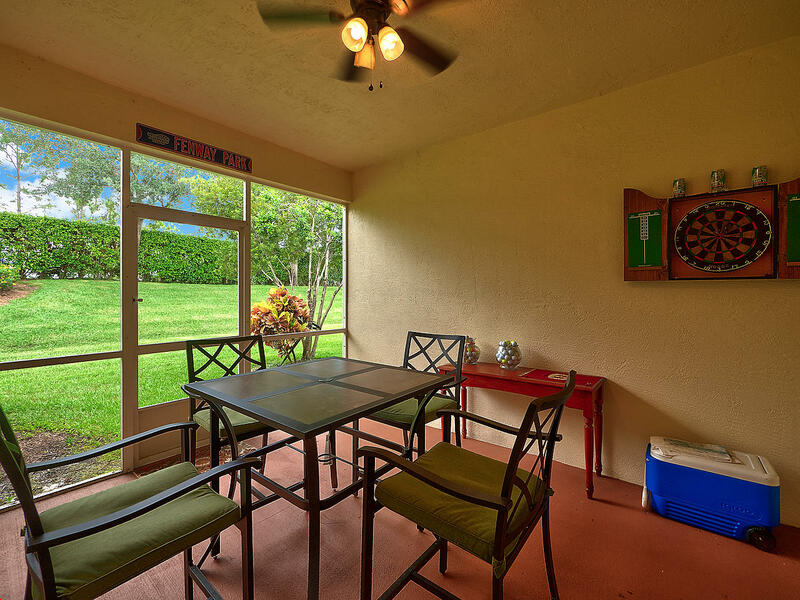 ENJOY RESORT STYLE LIVING WITH 3 HEATED POOLS, SPA, TENNIS, GYM, BILLIARD ROOM AND MUCH MORE.